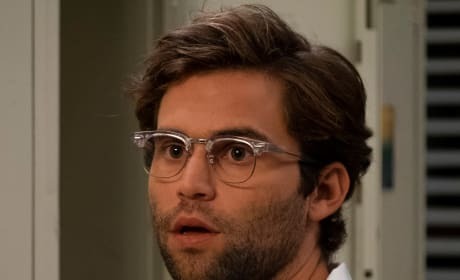 Jake Borelli as Levi Schmitt on the third episode of the 15 season of Grey's Anatomy. 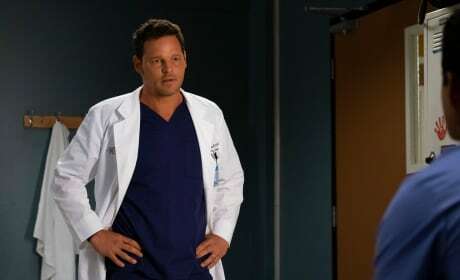 Alex learns quickly that it's not easy being chief after he has to make a tough call following a death. Link continues to make a few waves when he and Richard bump heads while working on a case together. 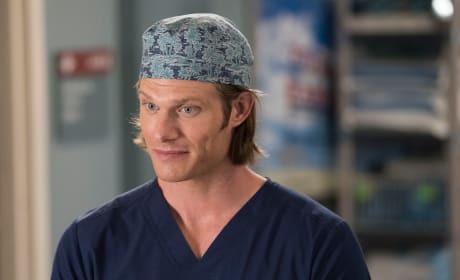 Alex is excited about his first day as Chief of the hospital, and he doesn't waste time jumping into the role, including taking Bailey's parking spot. 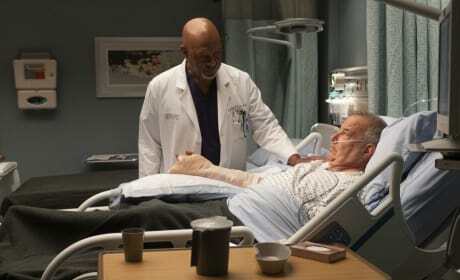 Richard's patient gives him a medical mystery on Grey's Anatomy. "Gut Feeling" is the third episode of the show's 15th season.